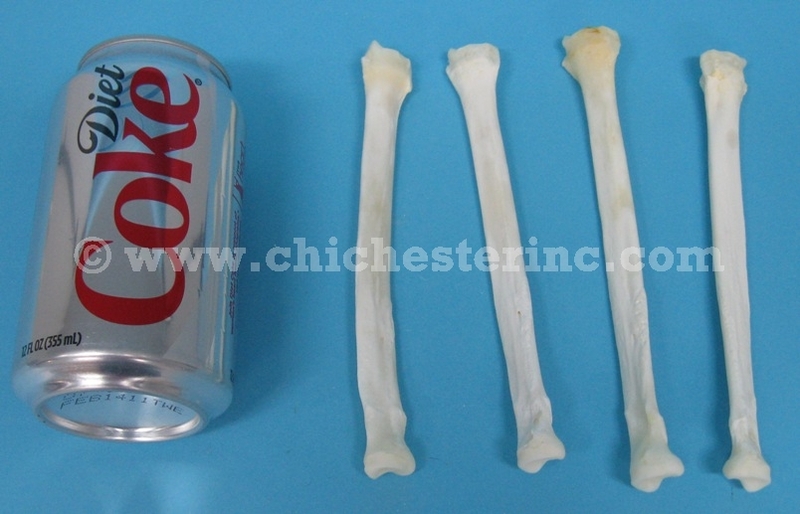 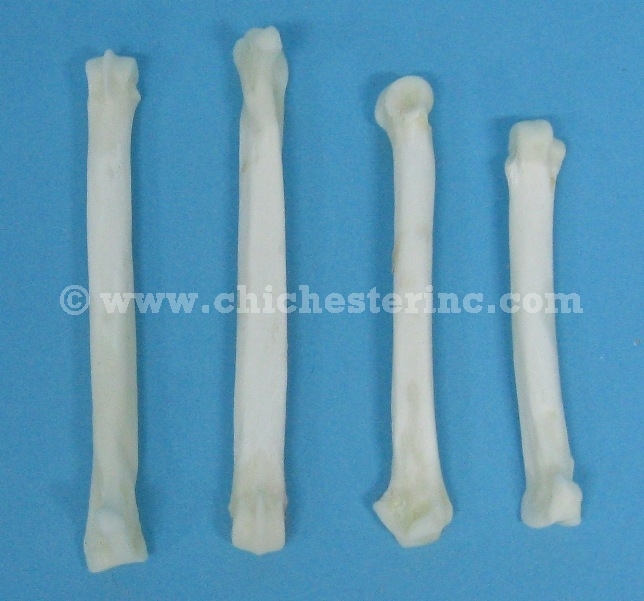 These are Coyote Femurs. 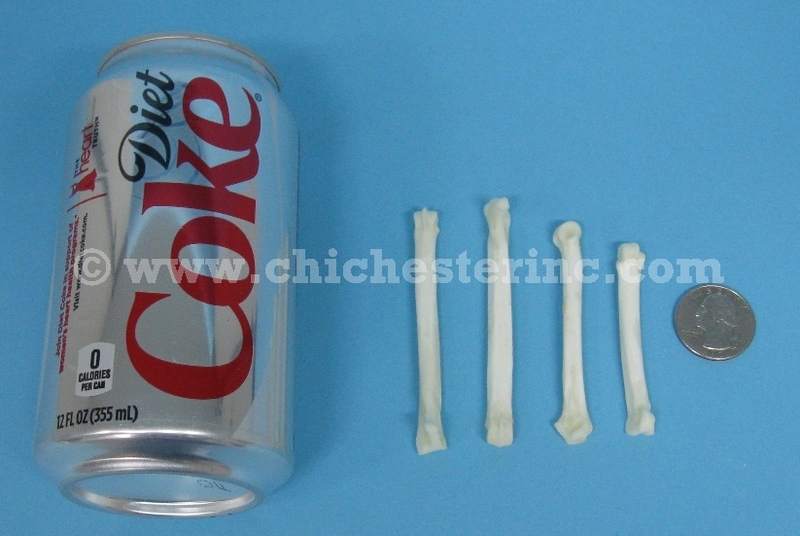 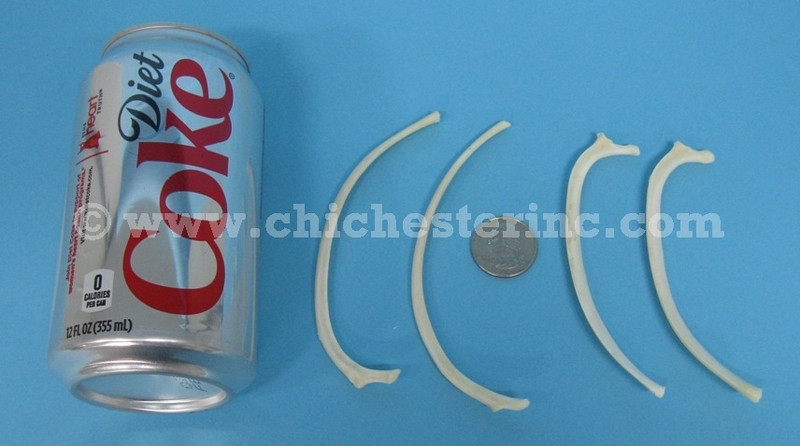 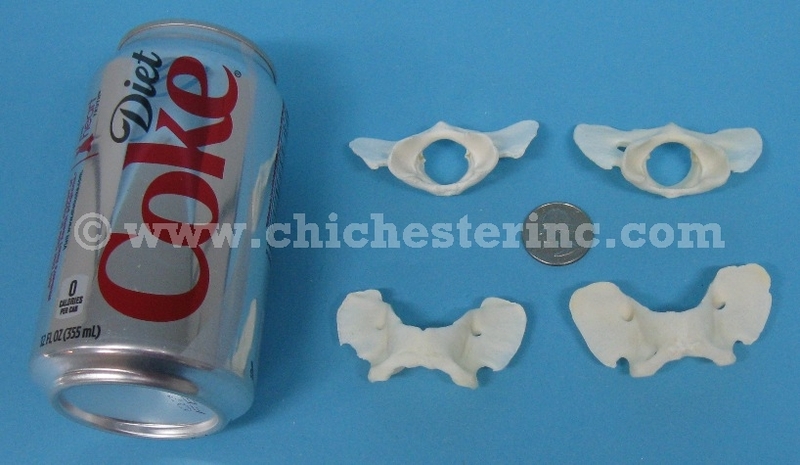 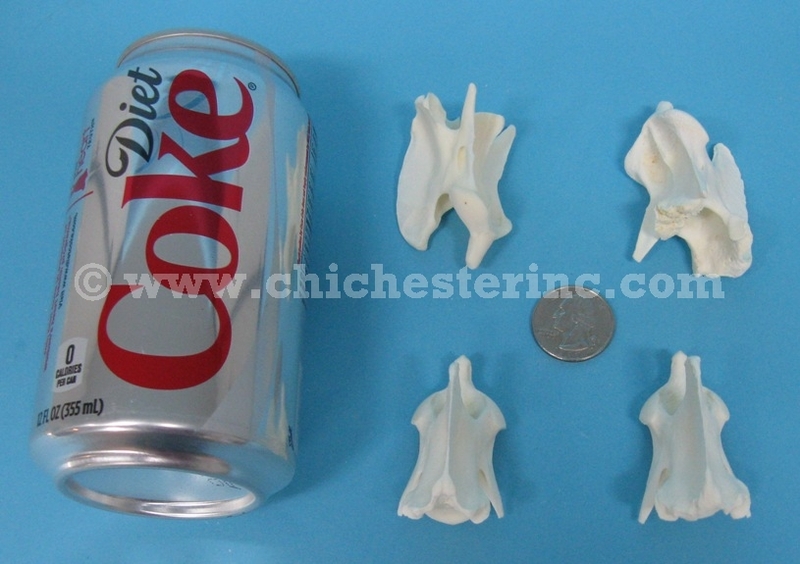 See a size comparison with a soda can. 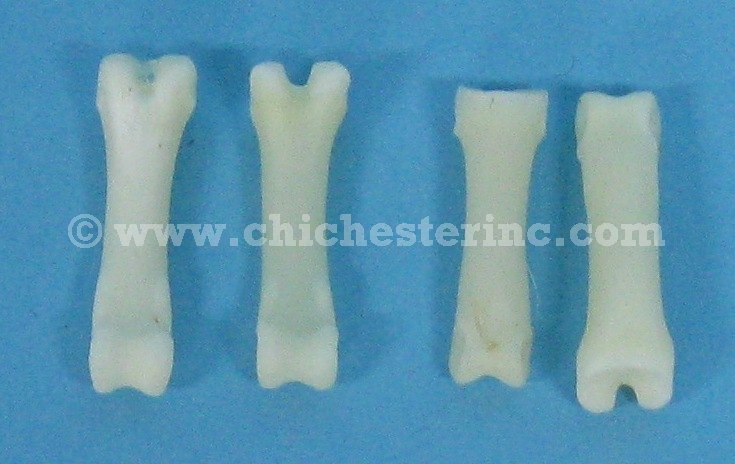 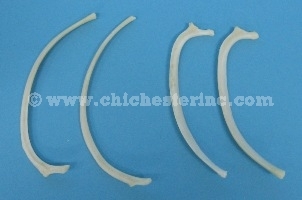 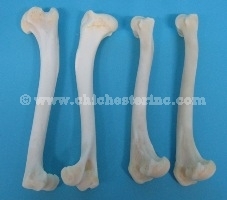 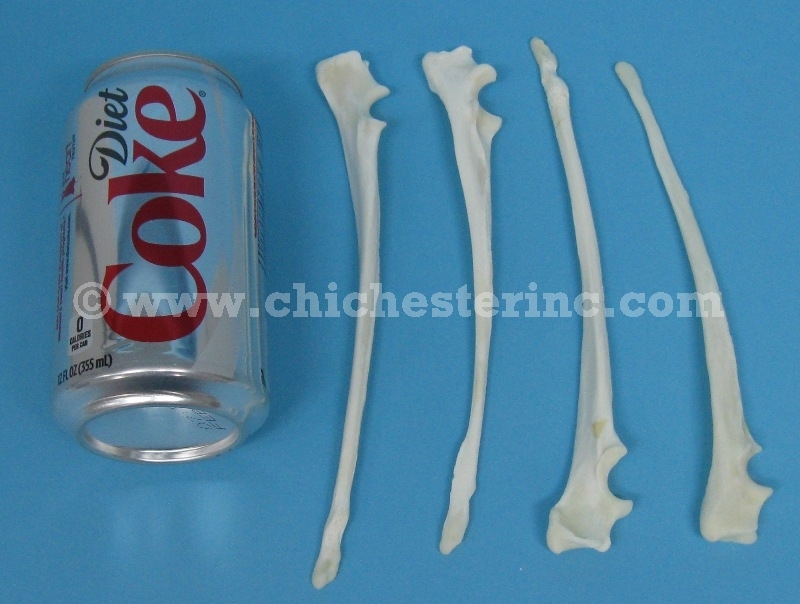 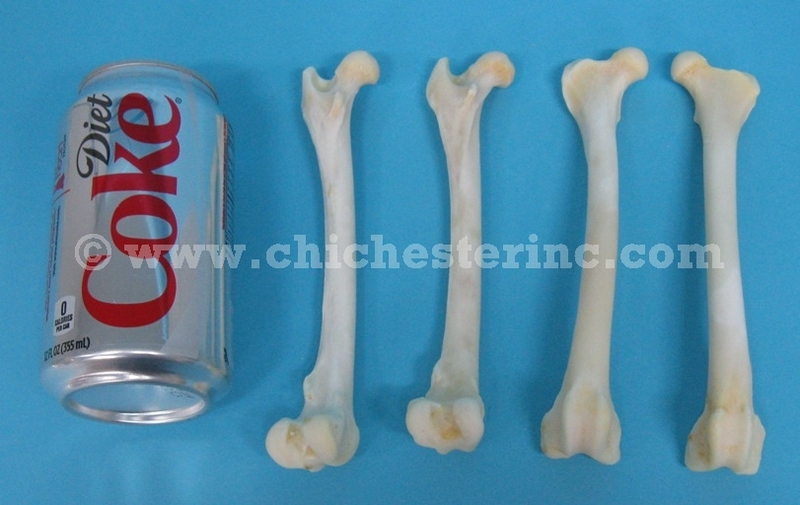 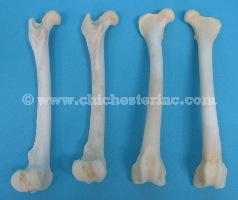 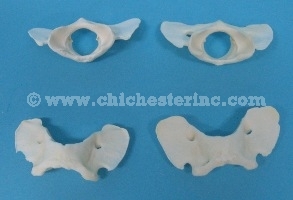 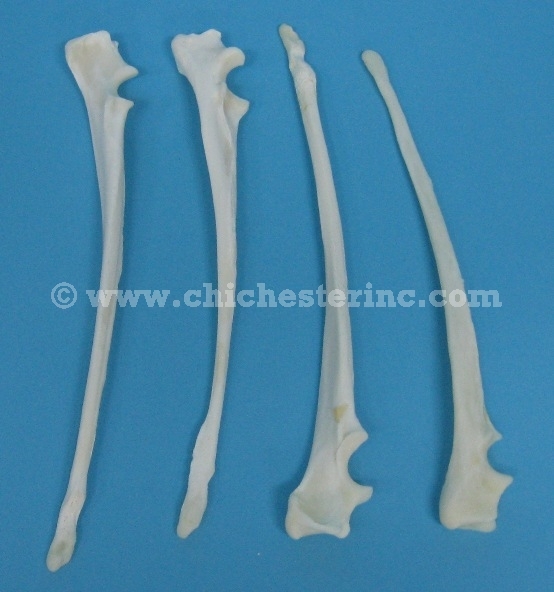 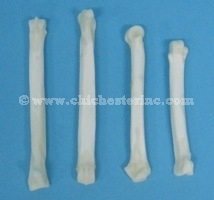 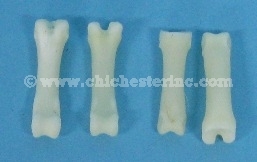 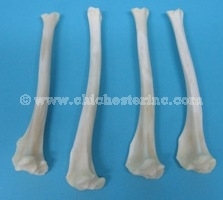 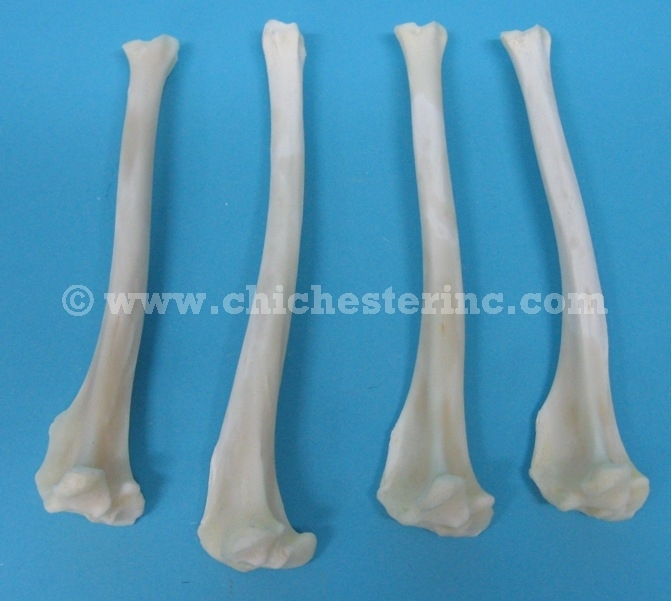 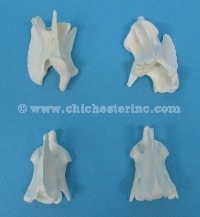 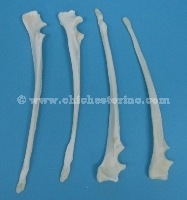 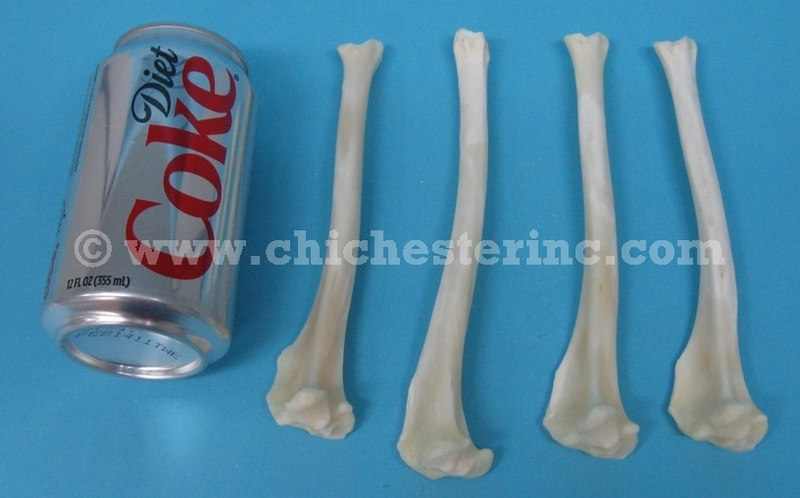 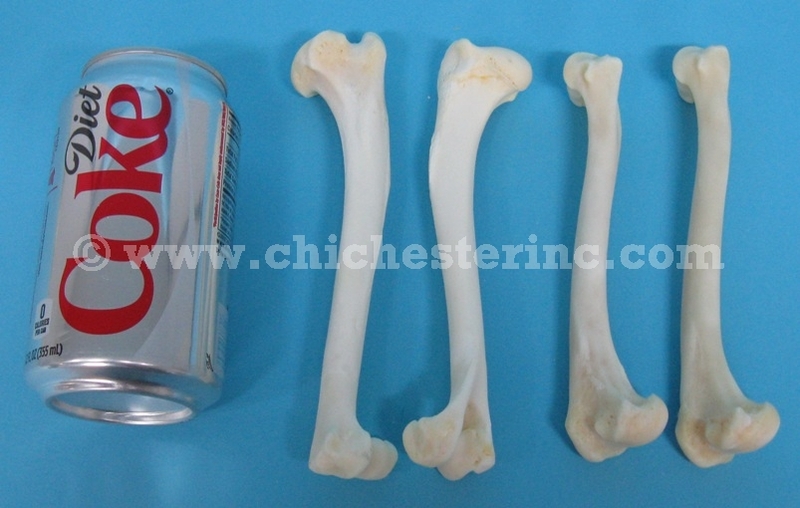 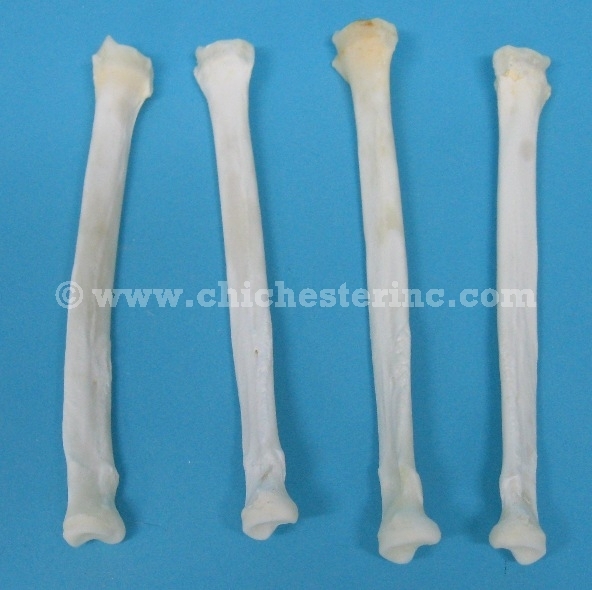 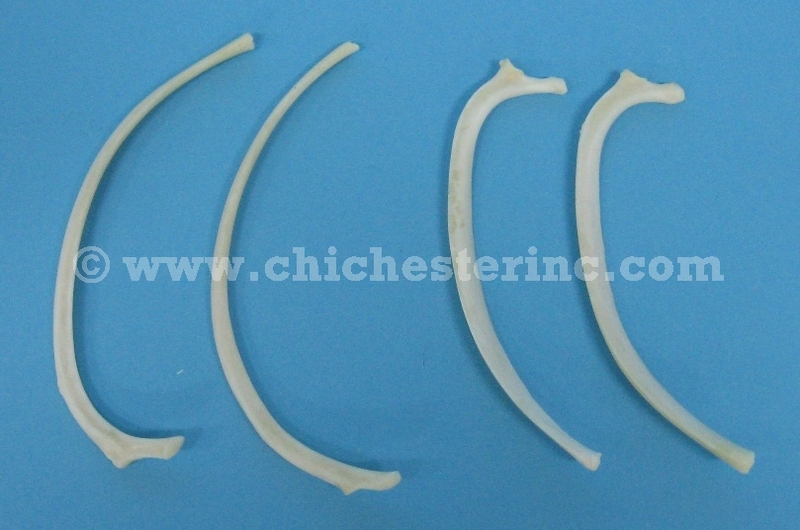 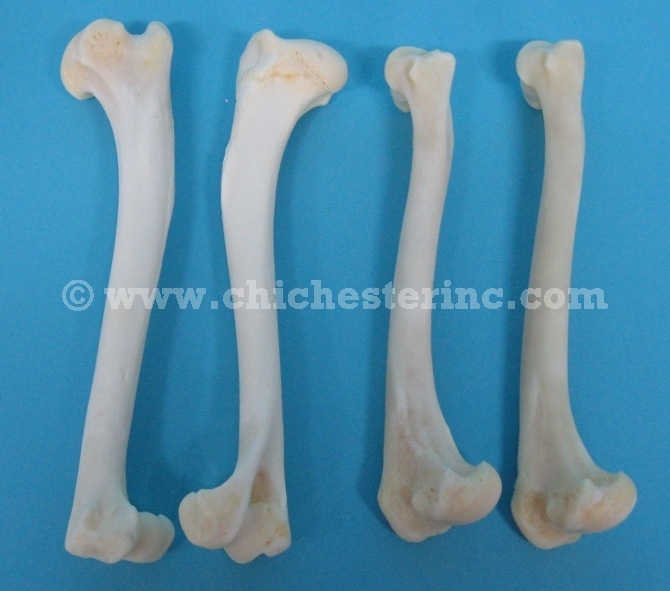 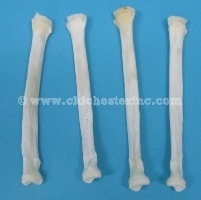 These are cleaned, real coyote bones.